Sully grew up with 3 brothers in Margaret River and hails from one of the first families in the region. He travelled a lot in his younger days and has a passion for people and a love of stories. 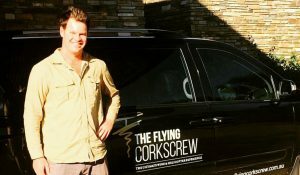 He currently is in Melbourne expanding The Flying Corkscrew to the Mornington/Yarra Valley. 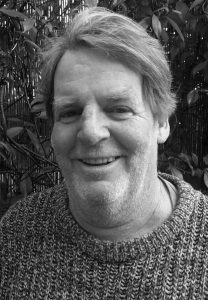 Gene Hardy was born in Margaret River and has an in-depth knowledge of the region. 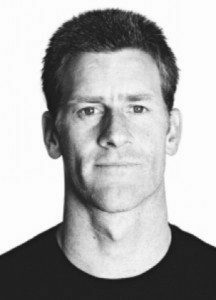 Prior to becoming the manager of The Flying Corkscrew, he has been a journalist for various sporting publications, developed environmental, interpretive and team building programs in both Australia and the UK and worked for a number of Conservation agencies in the South West of Australia. Gene is currently the Vice-President of the Friends of the Cape to Cape Track, sat on the Board for the Augusta - Margaret River Tourism Association, and also the National Board for Surfrider Foundation, a group focused on coastal conservation. Russell Pratt has a vast experience with the Western Australian coastal environment through his lifelong love of surfing, wave sailing, ocean yacht racing, diving, and fishing bringing a unique perspective and understanding of the Western Australian coast. 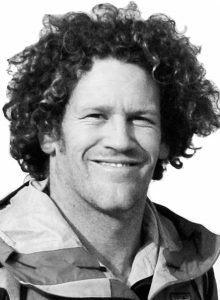 Rusty was state champion wave sailor 1991-1996 and competing on a national level until a knee injury slowed down his ambitions. Rusty loves living in Margaret River and has a passion of showing people the hidden gems of the Margaret River Wine Region. Ryan Hardy has been raised in the Margaret River region and is a world champion bodyboarder. Ryan is passionate about working with people and helping them to find their bliss on the local coastline that he knows best. His mission is simply to share his knowledge and experience by showing you the best of the Margaret River Wine Region. 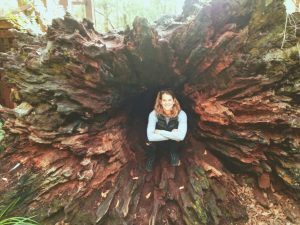 Raised in the wheat belt region of Western Australia, Kristie went on to study a Bachelor of Commerce at UWA. 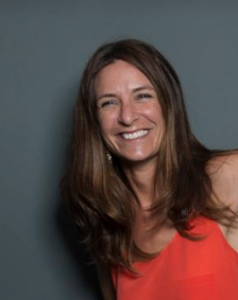 Her tour guiding started in Coral Bay on the Ningaloo Reef Marine Park, before she moved to Margaret River and became immersed in the wine industry working at Vasse Felix, then Business Development and Sales Manager for Southcorp Wines. To expand her wine knowledge Kristie travelled and enjoyed the wines of Bordeaux, Champagne, Barossa, Coonawarra, Yarra Valley and Mornington Peninsula.